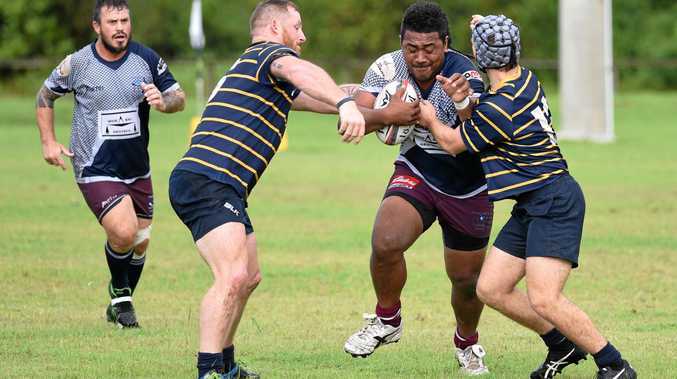 RUGBY: The introduction of two new clubs will not have a major effect on Fraser Coast Mariners' season, according to Sunshine Coast Rugby Union general manager Luke Wyatt. Wynnum and Caboolture have both joined the SCRU, and should they field teams in A-grade, reserves and colts it will boost the total number of teams to 24. The Mariners are the SCRU reserve grade's northernmost club, and while there was quiet concern the introduction of two Brisbane suburban clubs could force the Mariners to travel to Brisbane, Wyatt said that should not be the case. Draws are still in the early draft phase, but the Mariners can bank on competing in a 10-team competition. "SCRU has a draw that reflects a competition trying to balance the needs of all clubs,” Wyatt said. "That has been sent to club presidents and we're awaiting feedback. SCRU will meet on Monday, where more details of the 2019 season will be decided. 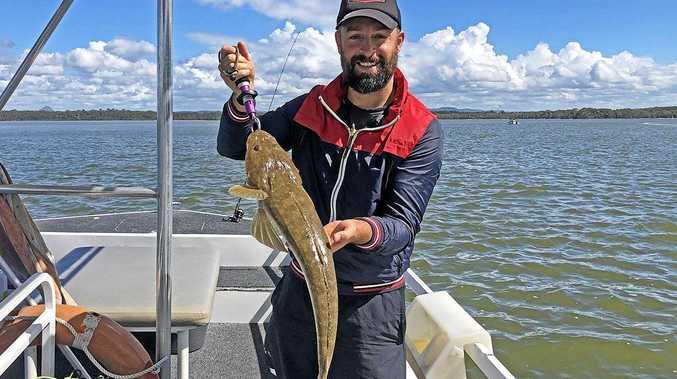 Fraser Coast struggled for numbers and consistency in an interrupted 2018. SCRU's A-grade teams joined their Brisbane counterparts, which left those in reserve grade - Mariners, Gympie, Nambour and Maleny - to play a segregated competition. An overseas tour and lack of momentum meant the Mariners struggled to field full teams late in the season. News Mackerel are also around and some lucky anglers have also been able to pin a few in the bay.